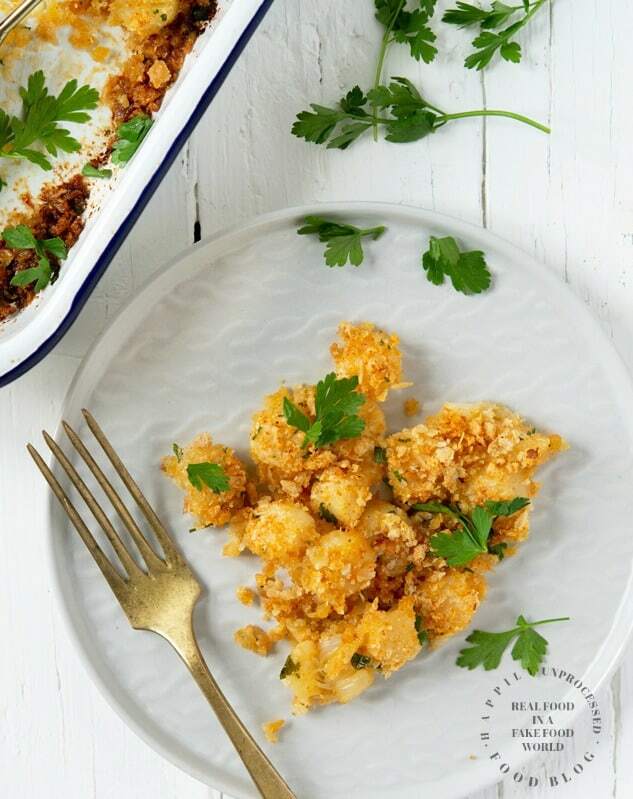 Big sea scallops topped with breadcrumbs, parmesan cheese and baked in butter and garlic until perfectly tender. A winner every time !! 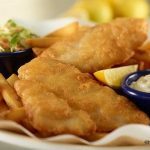 For those of you who have been following our blog for a few years now, it’s no secret how much I love seafood! Growing up on Long Island enabled me to eat fresh seafood on a regular basis and if I ate nothing else on the planet BUT seafood I would never complain. So you have to trust me when I say …. 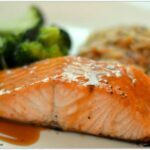 If my website were to crash and burn tomorrow and you only have time to save and print ONE recipe …. LET THIS BE THE ONE!!!! so filled with garlic and butter you won’t be able to stand it! The secret to not overcooking scallops is to bake them at a high temperature and for a short time. Then the breadcrumbs get all crispy and crunchy filled with that garlic butter flavor too!…. ooohhh!!! I am telling you this is one on my FAVORITE entrees of all time! I use the big, wild sea scallops for this recipe. I cut them into fours just so they cook faster. I like sea scallops as an entrée better than the little bay ones. But you can use either one really. 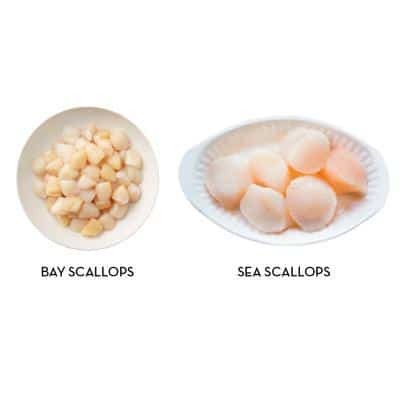 Here is the difference between the sea scallops and bay scallops if you aren’t that familiar with them. Sea scallops are almost 4 times as big. They are meatier, firmer and I personally like them better. 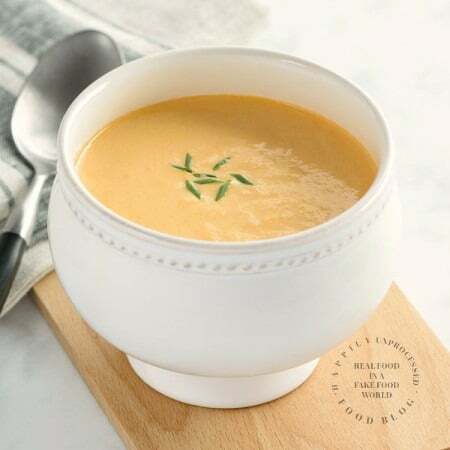 I would also highly recommend starting your dinner with this delicious Crab Bisque Soup. Can I just tell you? 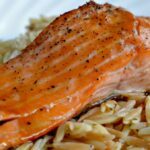 This is a dinner that is so easy to make and will give an amazing impression on your guests! One of the best scallop recipes I have ever made !